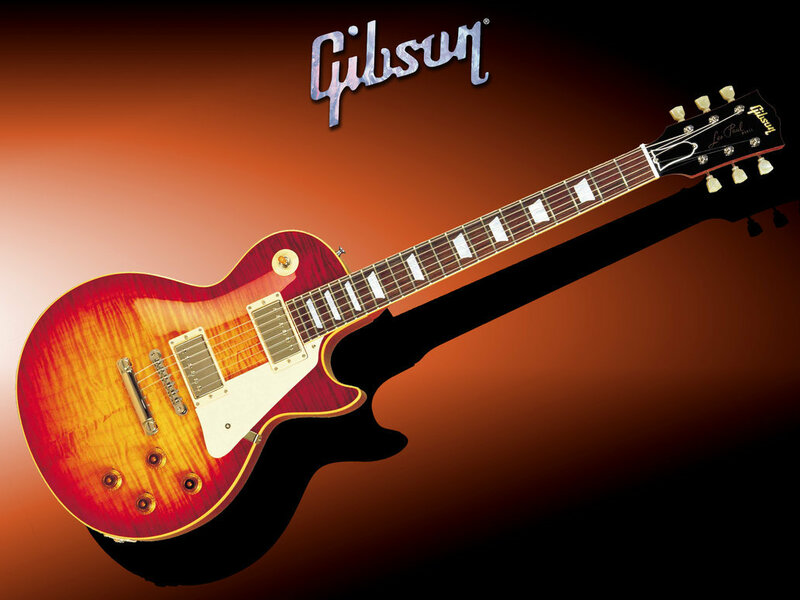 Some sad news from the music industry, as Gibson Brands, the parent company and trademark holder for the vast array of iconic Gibson guitars and other musical equipment (ranging from drum kits to power amps) has filed for Chapter 11 Bankruptcy protection. Thankfully, this is not the end for Gibson just yet. The bankruptcy plan is designed to give the vastly in-debt company some new incentives to it's lenders to keep the lights on, and to hopefully spin some of it's brands off in a bid to dig it's way out of debt and back to profitability. Story is HERE for those interested to know more! I have been watching this quietly from a distance. Things at Gibson have not really been very good for a few years now. Poor management decisions, declining quality, laying off the most skilled luthiers, etc. are all factors that have led to this. It is sad to see such an icon to the music industry go down like this, but I guess they brought it on themselves.....or at least the decision makers in the company did. Actually, even Fender is not doing so well these days either. While not in as bad of shape as Gibson, it may be worth watching Fender in the next year or two. See if they make the same kinds of mistakes, or if they can pull out of it. I think that overall, the musical instrument industry is in some pretty lean times. Pricing has become a big factor. Imports are what I would call "dime store affordable" these days. Almost unbelievably, the quality of some of the imports can rival that of the USA built Gibsons and Fenders. The days of owning an expensive boutique "status symbol" guitar are pretty much at a standstill right now. People just want a workhorse axe that will take them from show to show and be reliable night after night. Right now, the imports are filling that need. Until the American (USA) manufacturers understand the needs of the everyday musician, I am afraid this is a trend that we will see continuing. Quote from NJP I have been watching this quietly from a distance. Things at Gibson have not really been very good for a few years now. Poor management decisions, declining quality, laying off the most skilled luthiers, etc. are all factors that have led to this. Very true. Going through the "recent" history, it looks like Gibson spent a pile of money trying to break into foreign (predominantly Asian) markets to try and sell their instruments and equipment, and it backfired pretty terribly. It's terrible that some of these iconic brands are in such a fragile place these days. At least for the moment it looks like Gibson has enough leverage to keep operating, but I wouldn't be surprised if they were swept up by another firm in the days ahead. Indeed. I do not see Gibson or Fender disappearing entirely. They will remain, but pretty much as a shadow of their former glory. There is every chance that one or even both companies could be bought out by foreign interests. How likely that may be remains to be seen. There are also a lot of smaller companies out there (both USA based as well as foreign based) who are more than happy to take up the slack and fill the void left by the iconic Gibson and Fender brands. No, they will not carry the same weight, but they will be viable alternatives. To be sure, one day a company, be it Gibson, Fender, Sammik, Washburn, etc. will emerge as an industry leader. I think the next few years are going to be interesting to say the least for the guitar industry. Better hold on tough, it could be a bumpy ride at times.